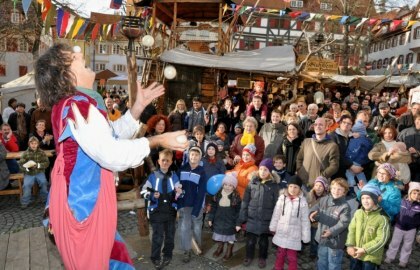 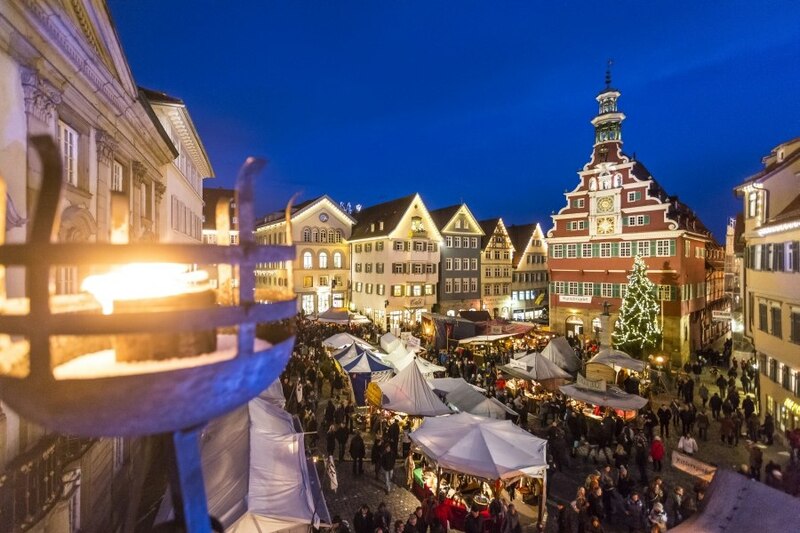 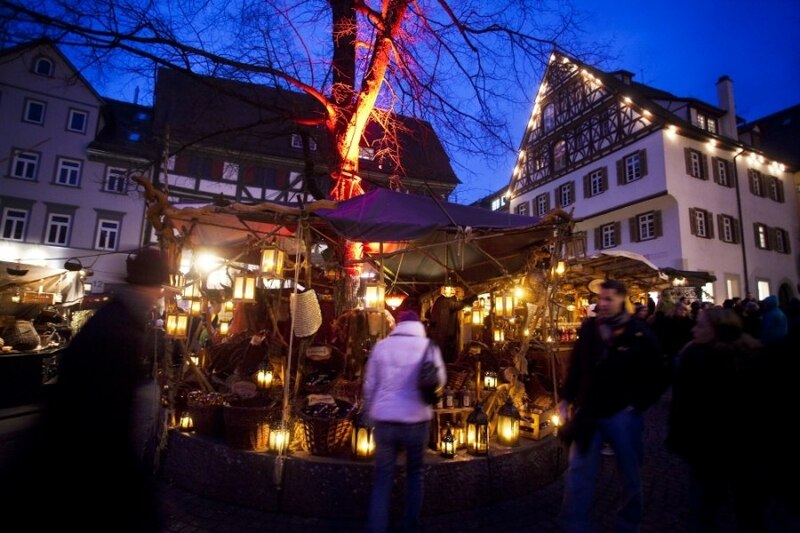 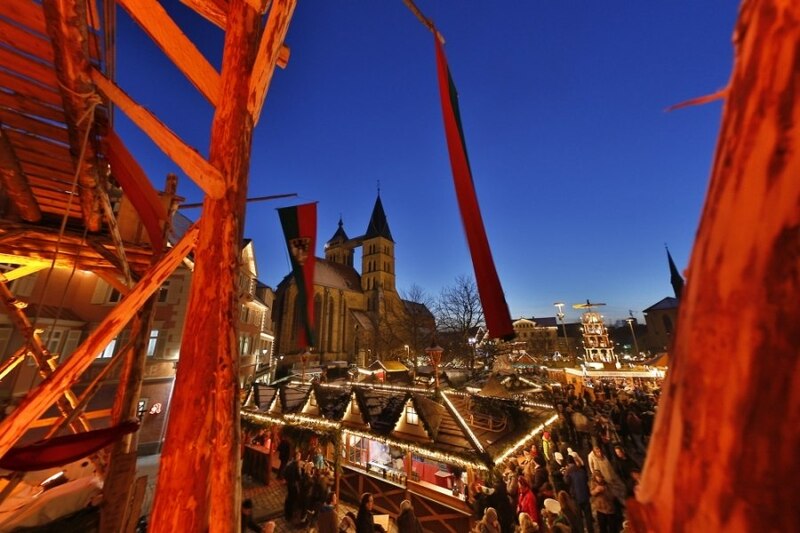 A million visitors to the Esslingen Medieval Market & Christmas Market are the sign of a special tourist attraction, which attracts great interest in all of Germany and even in neighbouring countries, and which as such has no equivalent. 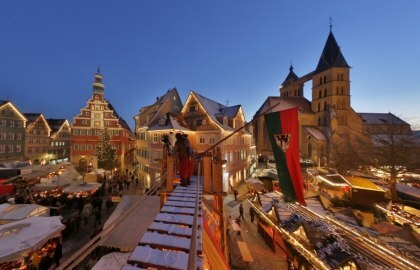 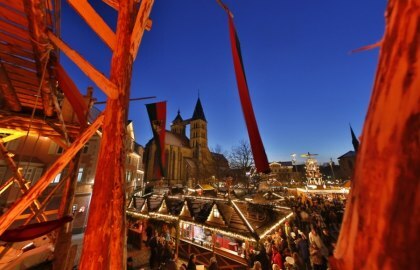 1.000 preserved historical buildings as well as the narrow alleys of the Old Town offer the perfect backdrop for this medieval Christmas spectacle. 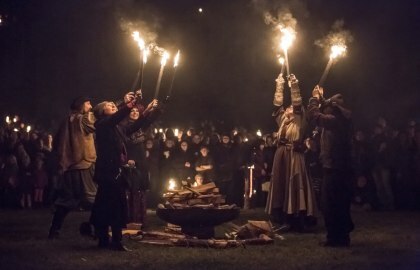 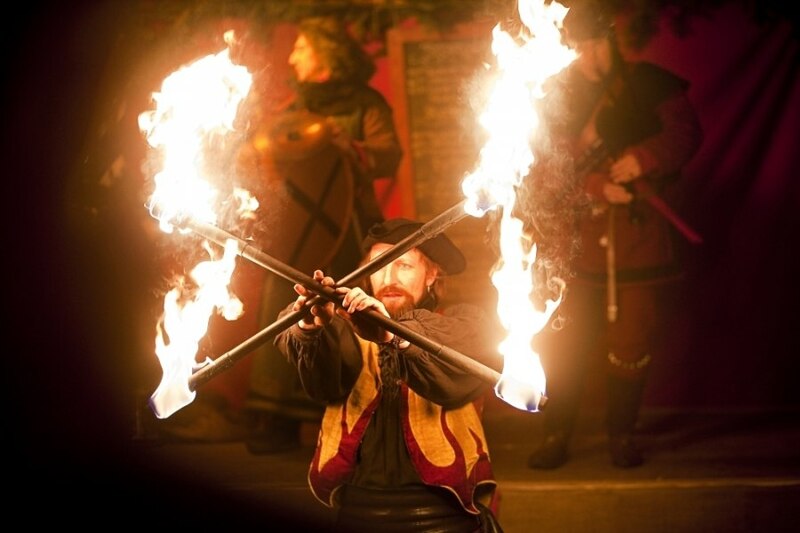 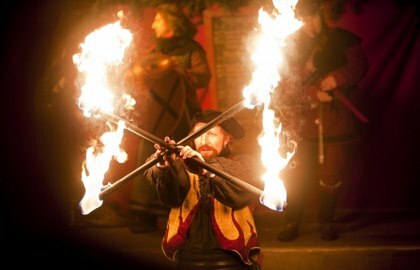 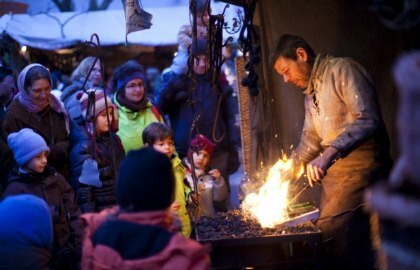 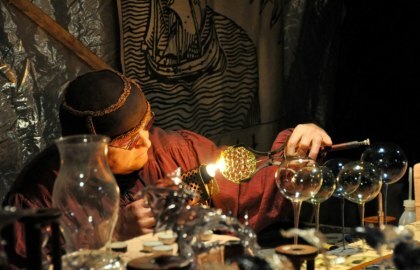 2000 booths, craftsmen and jugglers, fire baskets and variable programme on stage with music, magic and fire acrobatics create a unique atmosphere. Feltmakers, blacksmiths, dyers, scribes, rope-makers and soap boilers demonstrate their traditional craftsmanship. 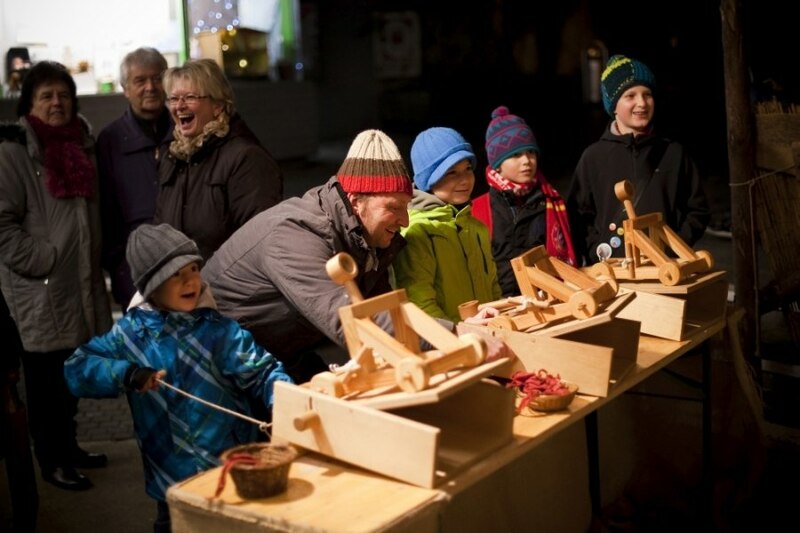 Hands-on activities like the candle workshop or the mouse roulette are additional attractions. That´s why in Esslingen the Middle Ages come alive again!